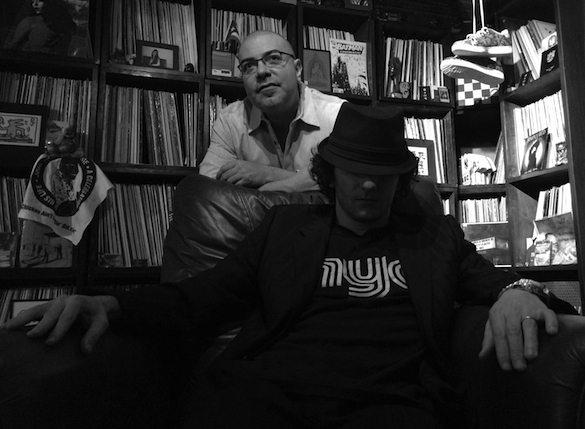 New York City residents Moon Rocket and Hector Romero have recently joined production forces. Moon Rocket (AKA Raffa Scoccia) is an Italian classically trained Composer/Producer/Dj and accomplished Hammond Organ player. Hector Romero (who has over 30 years in the DJ/production game) is one of Def Mix’s Own and also a legendary house artist who needs little introduction. 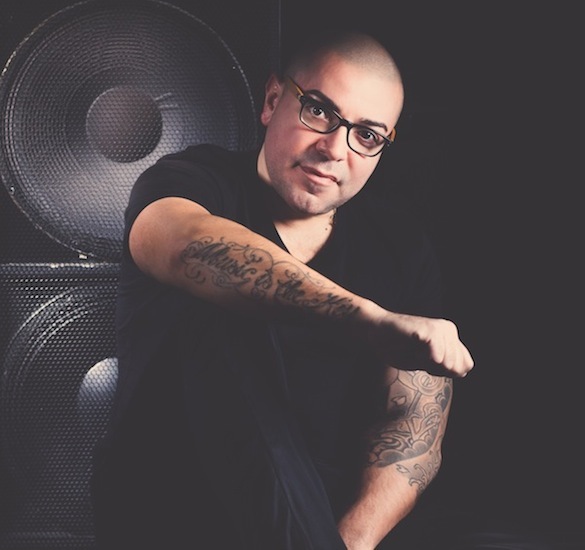 Both have had numerous releases on highly-respected labels such as; BBE, Code Red, Soulshine, Quantize Recordings, Defected, Distant Music, Nervous & King Street. 1) Hector, Raffa, thanks for taking the time out to chat with us. Tell us where you both are and how you’re feeling right now. We’re both well & currently in our home studio in NY. Basically chugging away on the weekdays before heading out to play on the weekends. It’s a routine we’re loving along with balancing family life as well. We really believe inspiration is needed to keep one motivated in life. Lately it’s the young generation of producer/remixers that motivate us to strive and make better music for our fans. The young generation is hungry & really dedicated to make music & this really motivates us. We don’t knock the young generation for trying. 3) What trax have been really tearing it up for you both in club-land right now? Hector: Both Moon Rocket & I have very eclectic tastes. Personally I’ve been DJing for 31 years now and it was always about the music and not the genre and it still remains this way. We both love Vocals the same way we love Tech House, Deep House, Afro & Techno. 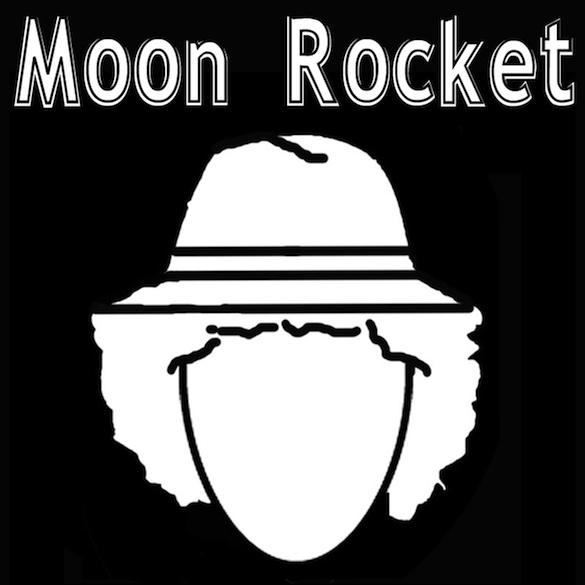 Moon Rocket: It doesnt matter who is playing, or what I’m hearing, I feel music with my heart and if I have an emotion it means that I love it! 4) Hector, Raffa, which artists have had a major influence your sound, from the beginning of your careers right through till the present day? Hector: We feel the quality factor is there in everything these guys produce and or remix. Musical structure is key in producing music & because Moon Rocket is a real composer/musician we will always strive to deliver the best possible productions we can. We want the young generation to know that it’s ok to make rocking drums but music and song structure are the essence to longevity. 5) Moon Rocket, whats that one machine, program, sound, drum machine, technique that characterizes your sound when working along side Hector? Moon Rocket: We use Exs24 sampler on Logic, but also Drum Machine, some specific plugins for bass, like Subboom and Trillian. We also use Novation key and Juno Keys that we love! Generally we don’t have a specific technique we just go with the flow and vibe. 6) Do you both have any advice for your fans on how to make it in today’s fast paced game? It’s really simple, love your craft, know your history, be humble and honest with yourself. There were others that came before you that you can learn from. 7) Both of you, tell us your opinions on the current state of house music? Organic produced House music with vocals is where it’s at along with a touch of Tech!! LOL! But in all seriousness we think good song based tracks is where the current state of house music is at. Case and point is stuff by, Dennis Ferrer, Henrik Schwarz, Christian Prommer & Dixon it well. 8) Where does a music media store like Traxsource fit into both of your musical agendas? Traxsource is part of our daily routine. Weather its purchasing music from there, uploading music for sale or simply compiling a Top 10. TS is important for the lively hood of our beloved House Music genre. And for that we’re grateful to it. TS is a huge supporter of our music and is always there for us. And we say this with complete honesty and not just because we’re doing this interview with you. Moon Rocket: I love to study piano each morning, it is my source of inspiration where I find myself. And it’s basically for composing my music, while DJing is basic for producing music. 10) And finally, what would be your short list of dream collaborations, past or present – dead or alive? Moon Rocket: I would love to have a collaboration with Thom Yorke from Radiohead and for me & Hector to do a remix. Bobby D’Ambrosio’s latest release ‘Testify (Sing)’ ft Leah Joy and remixes from Moon Rocket along w/ Hector Romero mixes is out now on Traxsource.